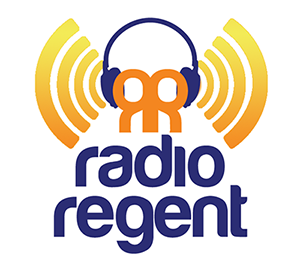 Radio Regent broadcasting live from Toronto! Your browser does not support the stream. Go to www.radioregent.com to listen.